Product categories of Water Toys, we are specialized manufacturers from China, Water Toys, Bath Tub Water Toys suppliers/factory, wholesale high-quality products of Waterproof Toys R & D and manufacturing, we have the perfect after-sales service and technical support. Look forward to your cooperation! 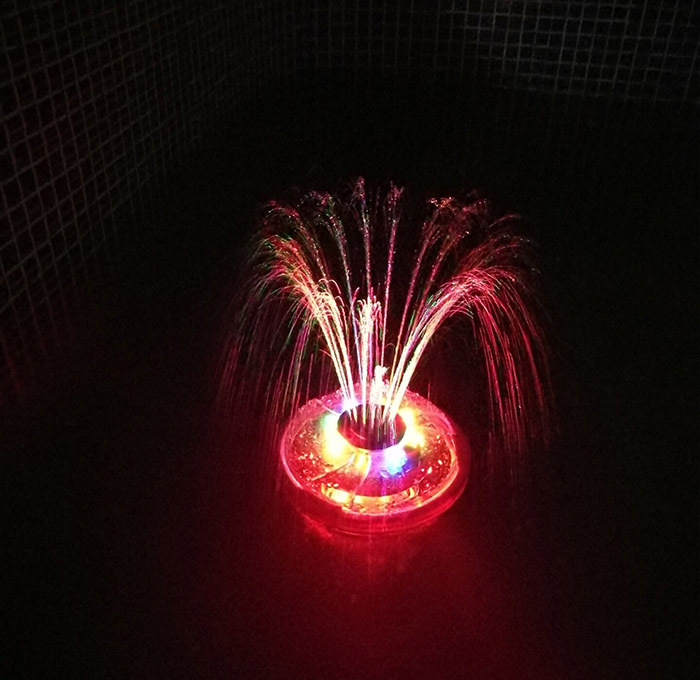 The function of water toys has music fountain, wireless infrared remote control and Bluetooth function, you can change to remote control in the water LED light color playing music. Our products are smooth surface treatment, without burr, not cut the skin, and strong waterproof, long service life, can be bold and assured for children to play.